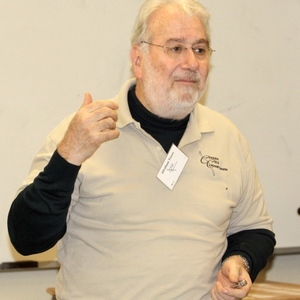 Dr. Tesser's research examines issues related to three areas: self evaluation dynamics; attitudes, thoughts and feelings; and non-linear dynamics in psychology. (1) Research on self-evaluation dynamics has taken several forms. A self-evaluation maintenance (SEM) model of social behavior focuses on the consequences of another person’s outstanding performance on one’s own self-evaluation. It sketches out some conditions under which the other’s good performance bolsters self-evaluation, i.e., "basking in reflected glory", and conditions under which it threatens self-evaluation through a comparison process. Recently, this work is proving useful in understanding certain dynamics in intimate relationships such as marriage. (2) What are the effects of "mere thought" on attitudes? Early work demonstrated that simply thinking about some attitude issue tends to polarize feelings. It also suggested that attitudes are often constructed from salient thoughts or feelings. This work has gone in two directions. Work on "rumination" tries to understand the conditions under which "mere thought" will or will not occur. The "mis-match" model is concerned with the relationship between attitudes and behavior. Attitudes may be based primarily on thoughts or feelings; behavior may be determined primarily by thoughts or feelings. Attitudes will best predict behavior when there is a match in the extent to which each is determined by thoughts or by feelings. (3) Mathematical models attempting to understand complexity, unpredictability, non-linear relationships, and self-similarity at various levels of measurement have become important in science. One line of work uses one of these models to understanding the outcome of conflicts between individual dispositions, i.e., attitudes, and normative pressures. It suggests that the greater the social pressure the greater the non-linearity in the system. In other work, nonlinear evaluative change rules are used to understand self-organization, and the dynamics of non-linear effects are explored in intimate relationships. Tesser, A. (Ed). (1995). Advanced social psychology. Boston: McGraw-Hill. Tesser, A., Felson, R., & Suls, J. (Eds.). (2000). Psychological perspectives on self and identity. Washington, DC: American Psychological Association. Tesser, A., & Schwarz, N. (Eds.). (2001). Blackwell handbook of social psychology: Intraindividual Processes. London: Blackwell Publishers. Tesser, A., Stapel, D. A., & Wood, J. W. (Eds.). (2002). 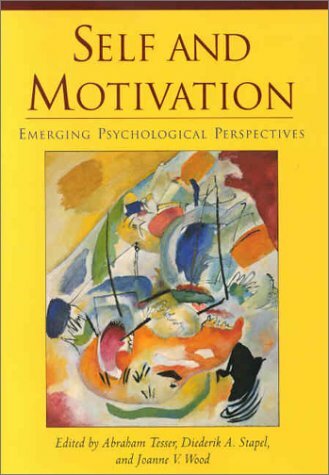 Self and motivation: Emerging psychological perspectives. Washington, DC: American Psychological Association. Tesser, A., Wood, J., & Stapel, D. W. (2005). 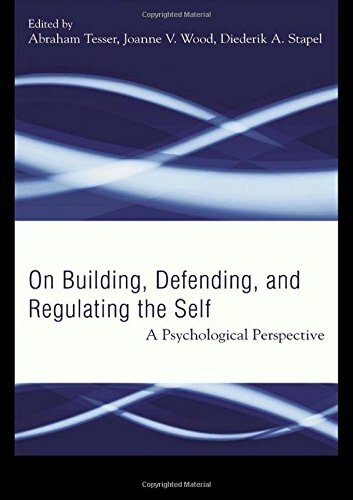 On building, defending and regulating the self: A psychological perspective. New York: Psychology Press. Wood, J. V., Tesser, A., & Holmes, J. G. (Eds.). (2007). 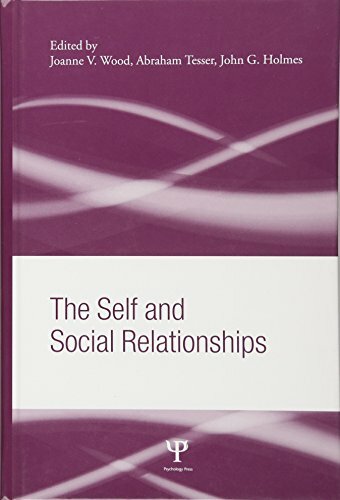 The self and social relationships. New York: Psychological Press. Nowak, A., Vallacher, R. R., Tesser, A., & Borkowski, W. (2000). Society of self: The emergence of collective properties of self-structure. Psychological Review, 107, 39-61. Tesser, A. (2002). Constructing a niche for the self: A bio-social, PDP approach to understanding lives. Self and Identity, 1, 185-191. Tesser, A. (1993). On the importance of heritability in psychological research: The case of attitudes. Psychological Review, 100, 129-142. Tesser, A., & Bau, J. J. (2002). Social psychology: Who we are and what we do. Personality and Social Psychology Review, 6, 72-85. Tesser, A., Crepaz, N., Collins, J. C. , Cornell, D., & Beach, S. R. H. (2000). Confluence of self defense mechanisms: On integrating the self zoo. Personality and Social Psychology Bulletin, 26, 1476-1489. Martin, L. L., & Tesser, A. (2006). Extending the goal progress model of rumination: Goal re-evaluation and growth. In L. J. Sanna & E. C. Chang (Eds. ), Judgments over time: The interplay of thoughts, feelings, and behavior (pp. 145-162). New York: Oxford University Press. Tesser, A. (1988). Toward a self-evaluation maintenance model of social behavior. In L. Berkowitz (Ed. ), Advances in Experimental Social Psychology (Vol. 21, pp. 181-227). New York: Academic Press.